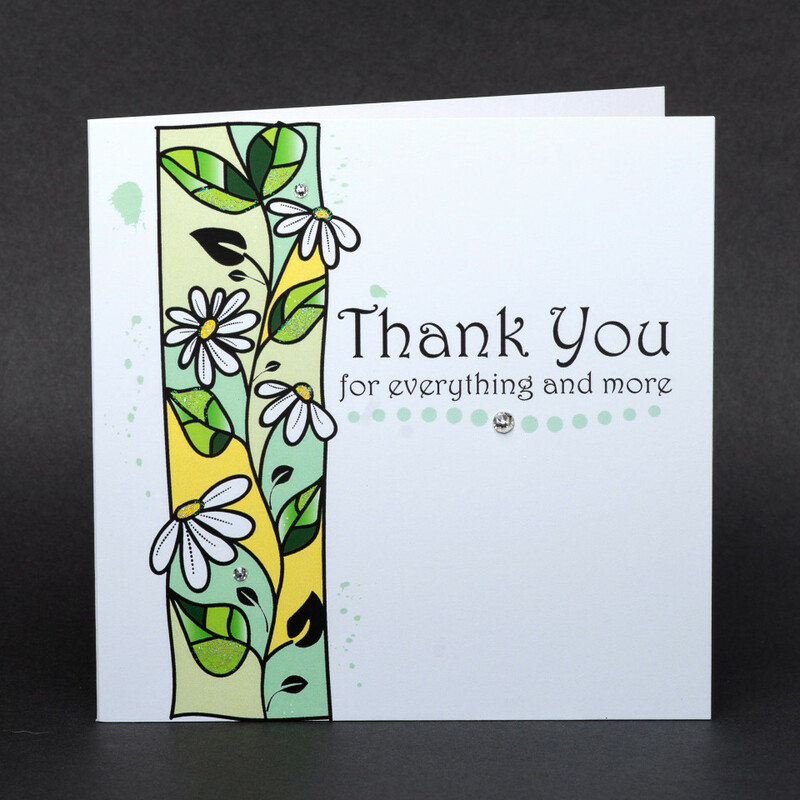 Lively and cheerfuldesigns celebrating, like the coming of spring, this new collection celebrates the mosaic of life with themes of love, joy and gratitude. 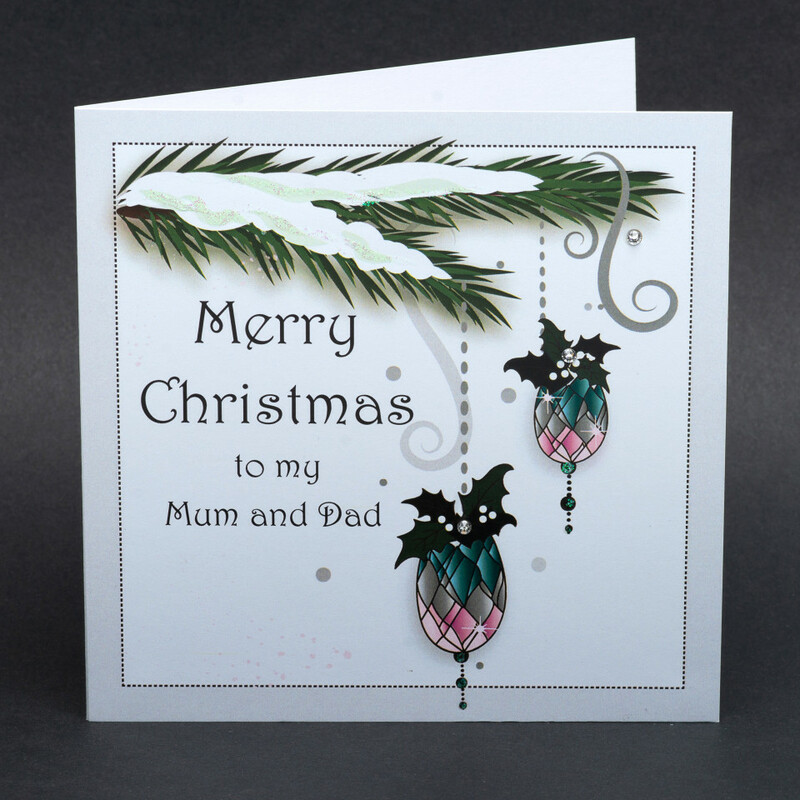 Inspired by mosaic stained glass, the design features colourful-patterned pieces arranged to create beautiful images. 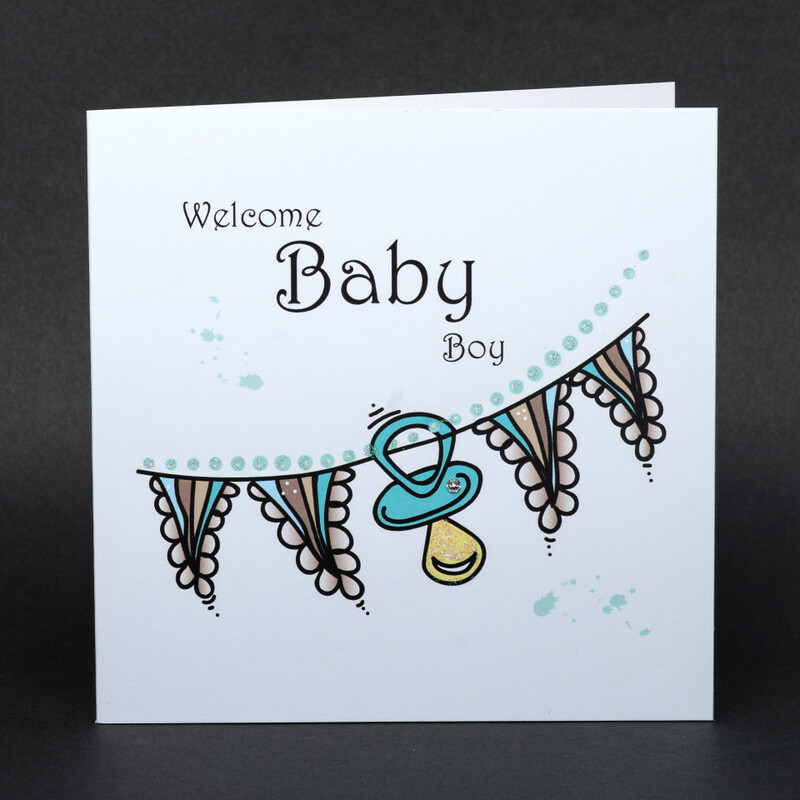 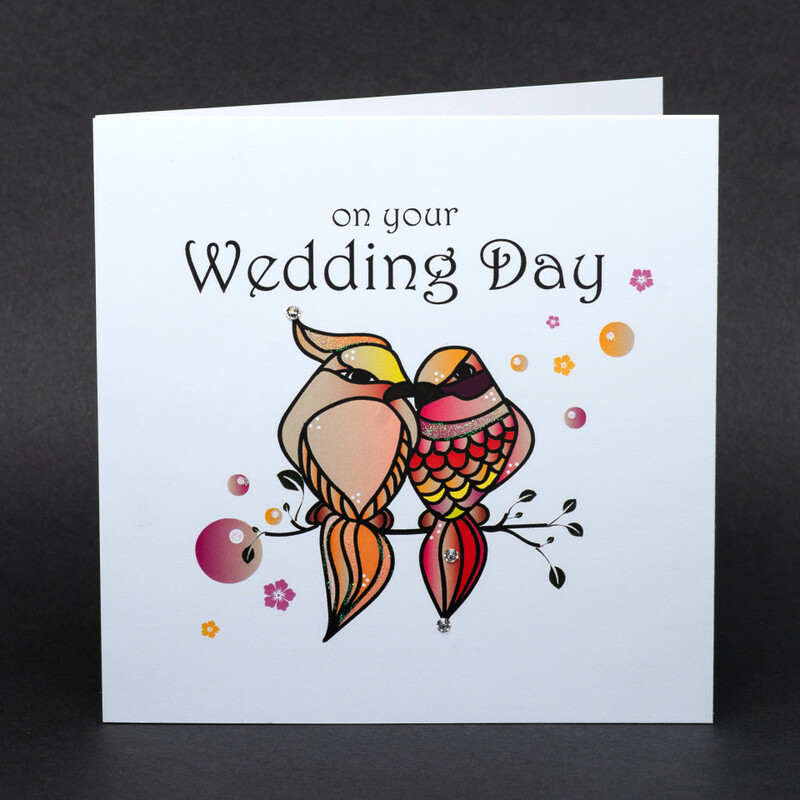 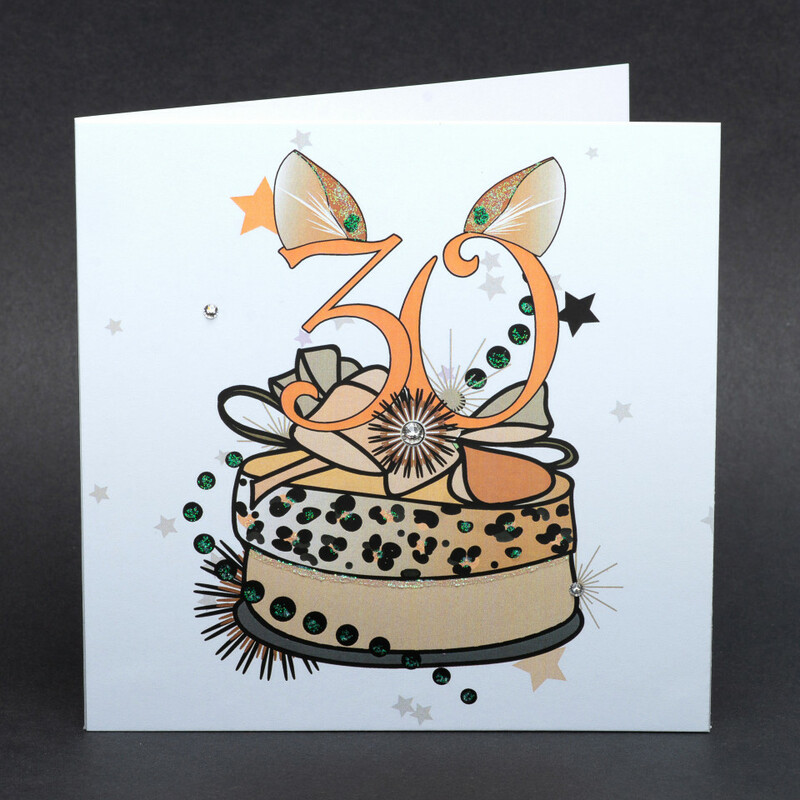 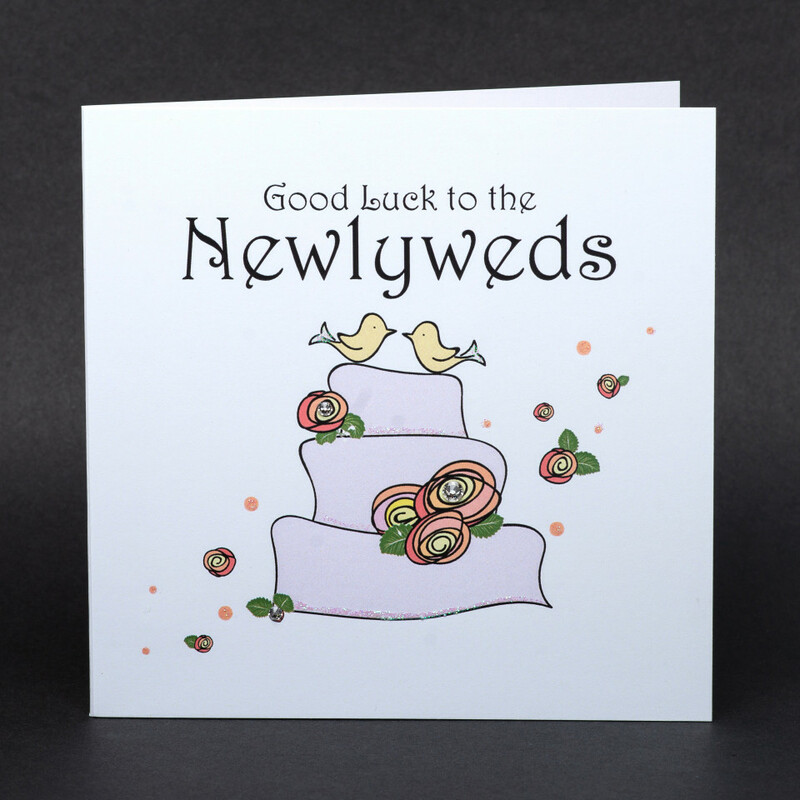 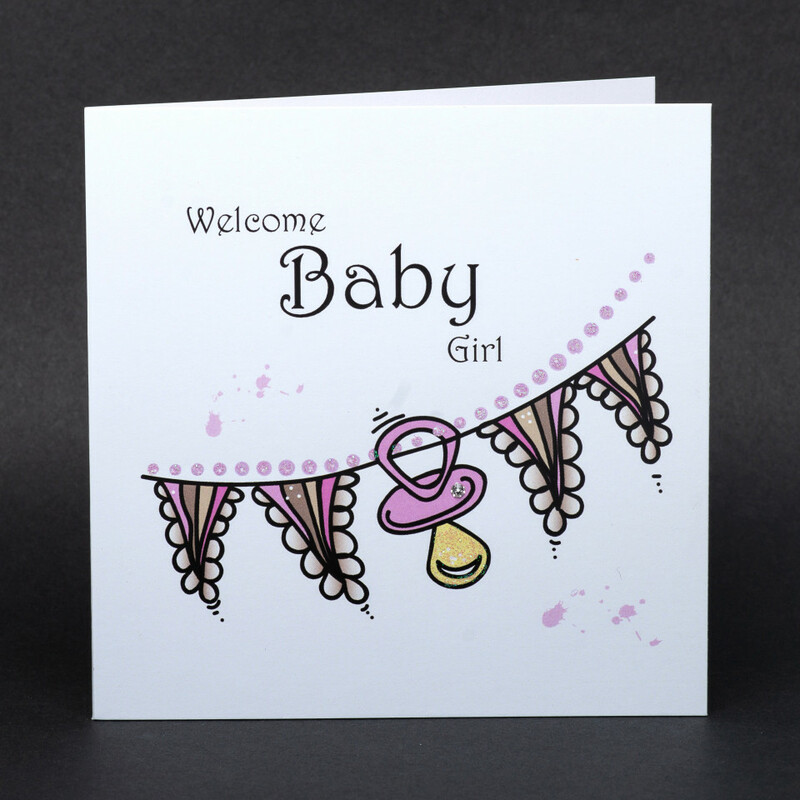 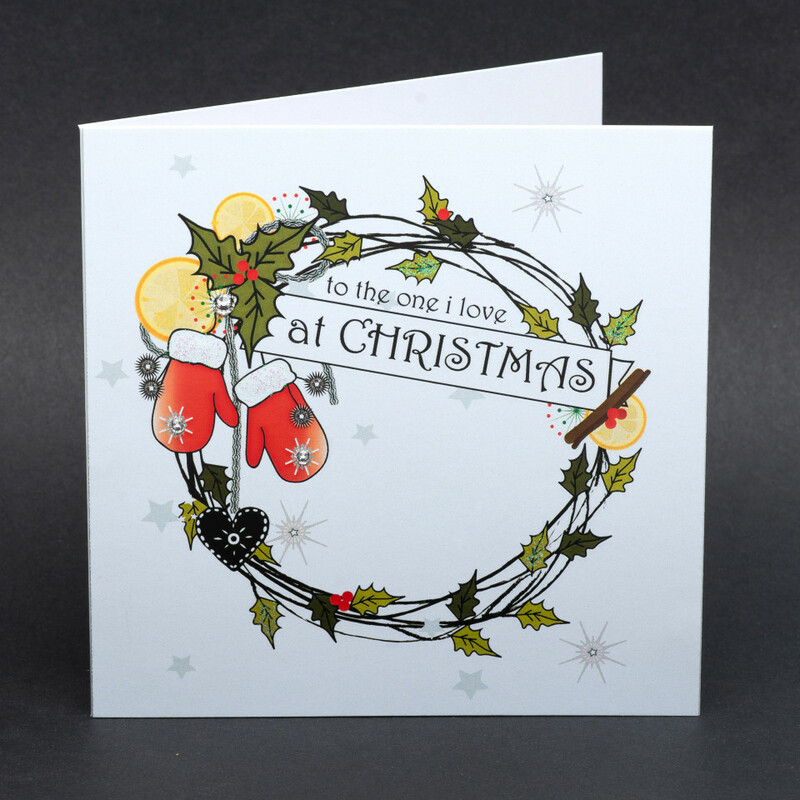 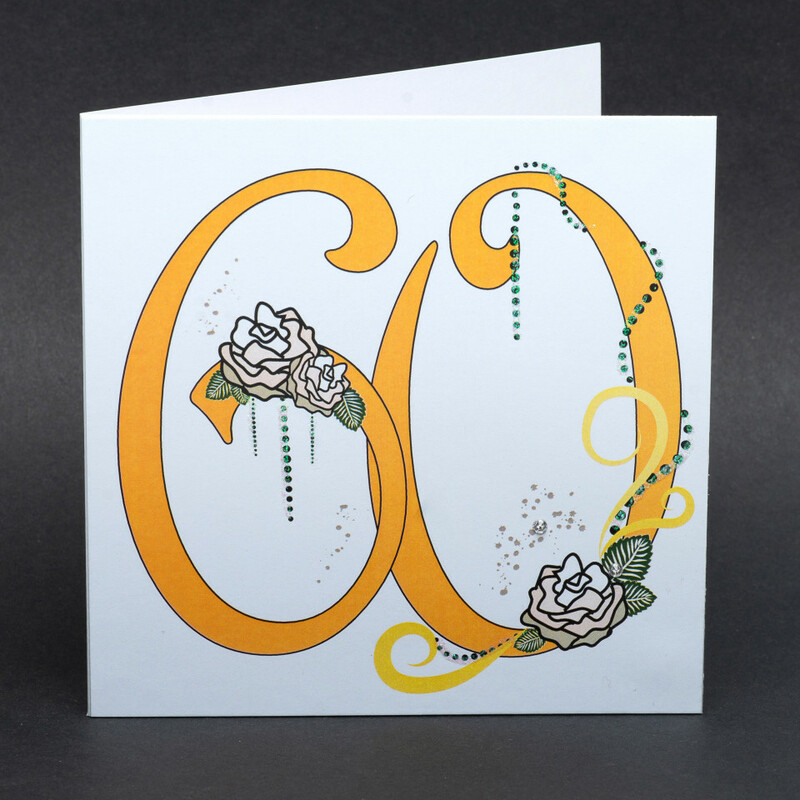 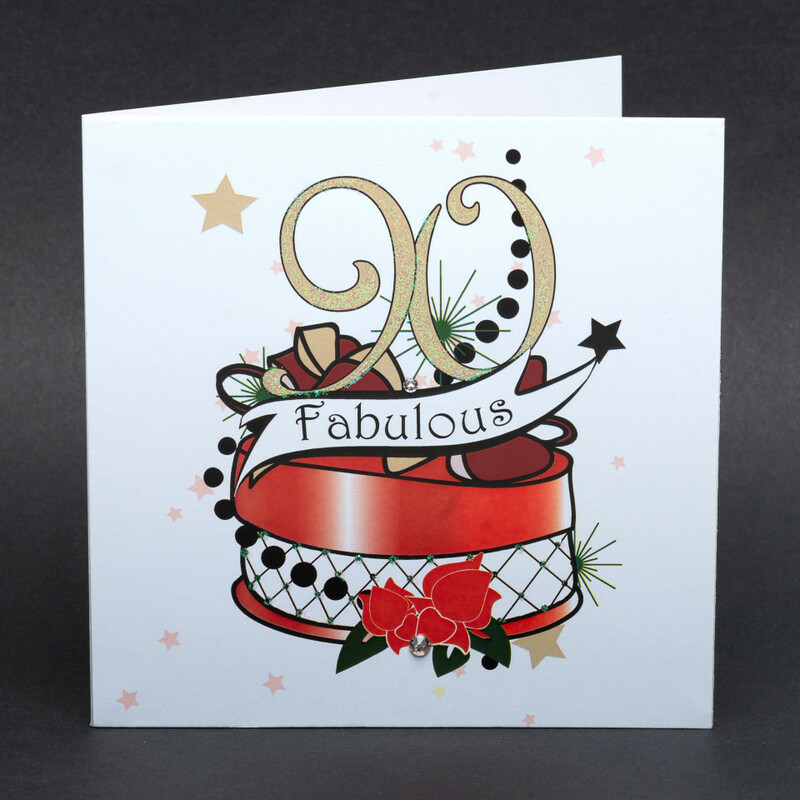 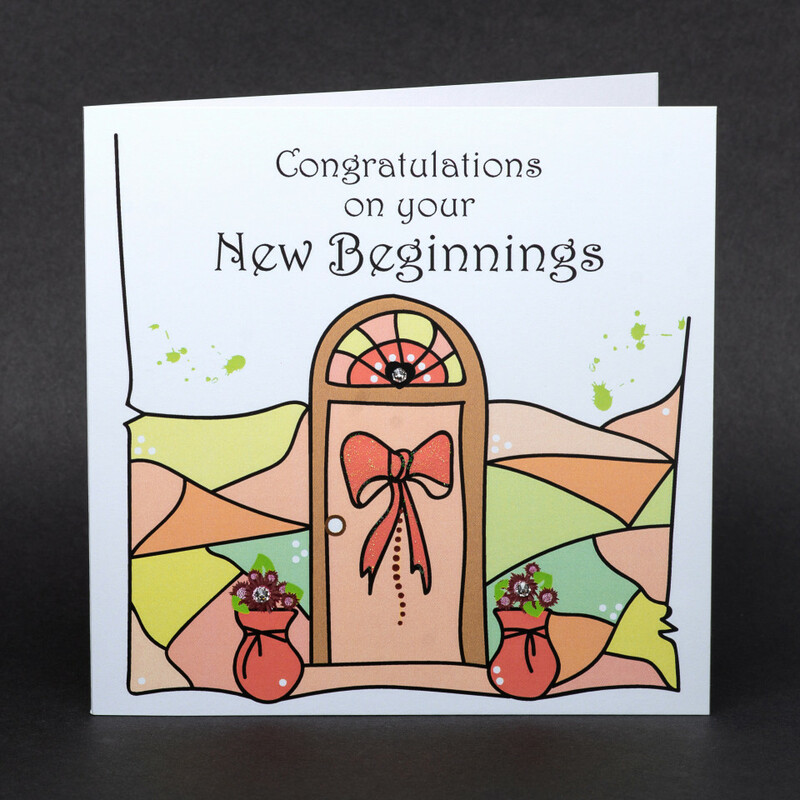 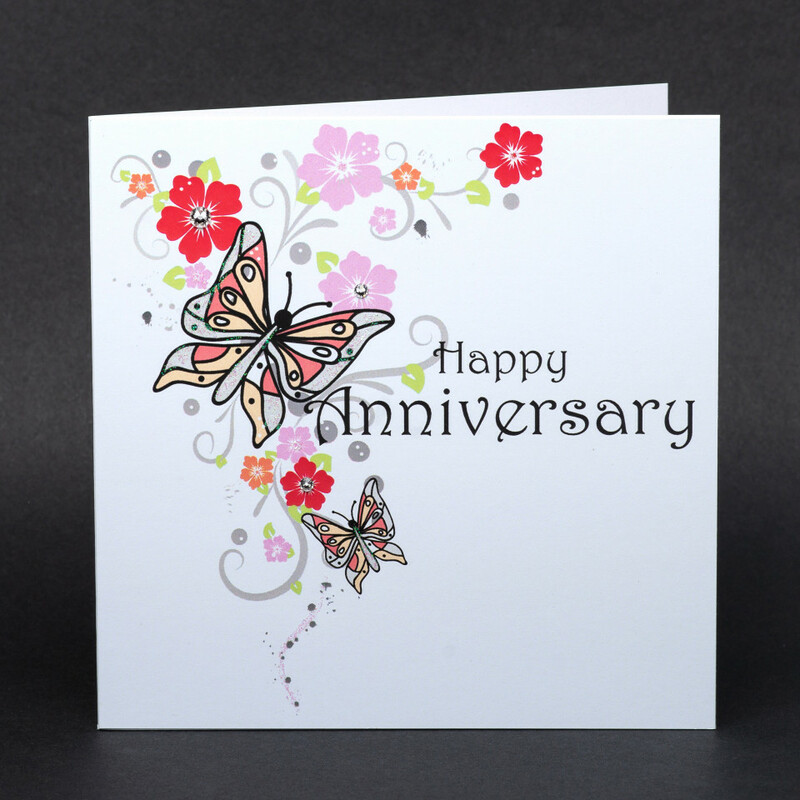 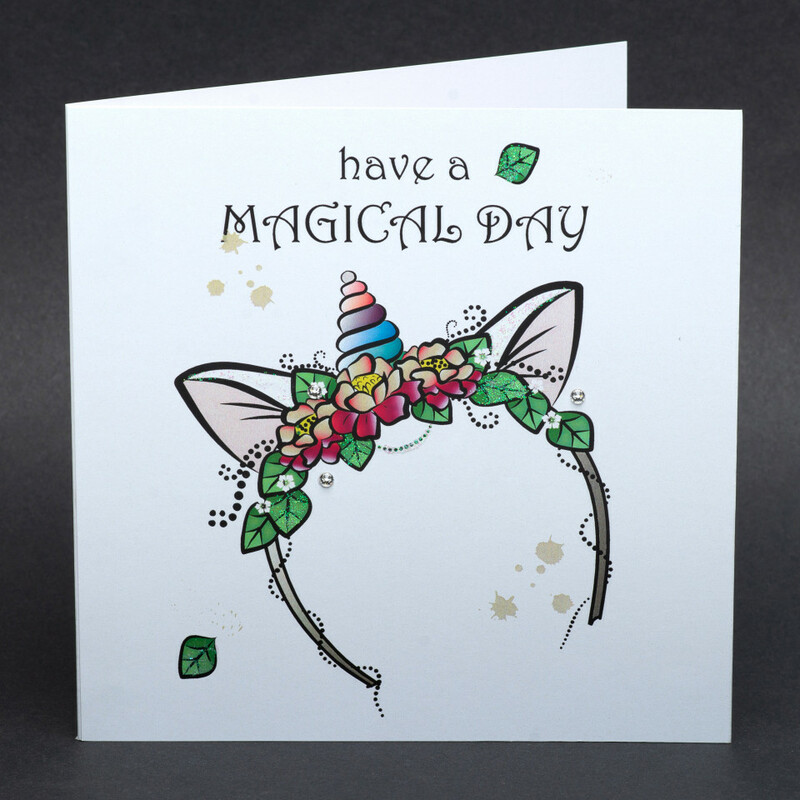 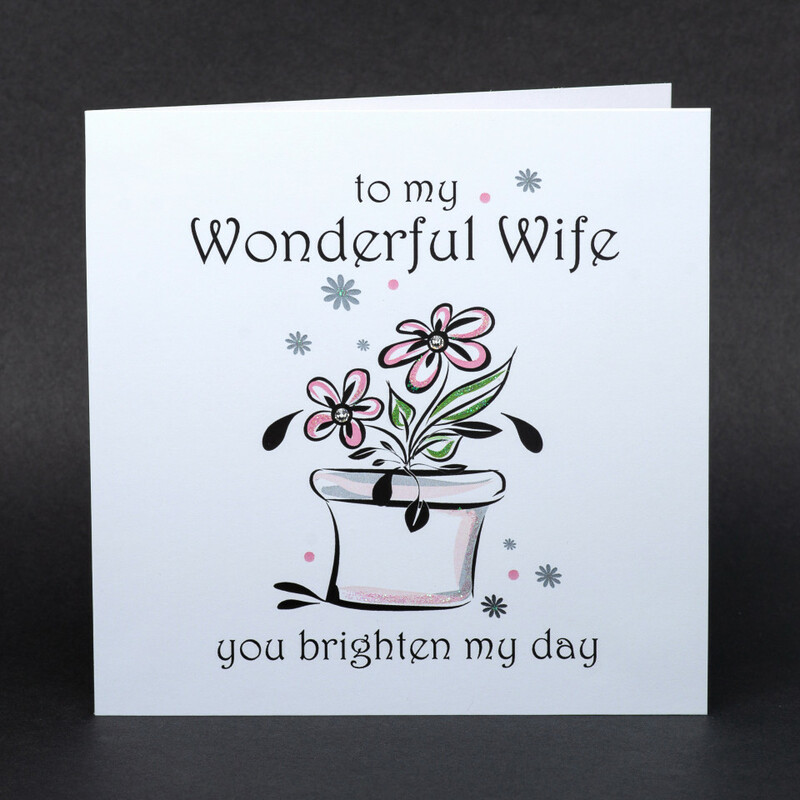 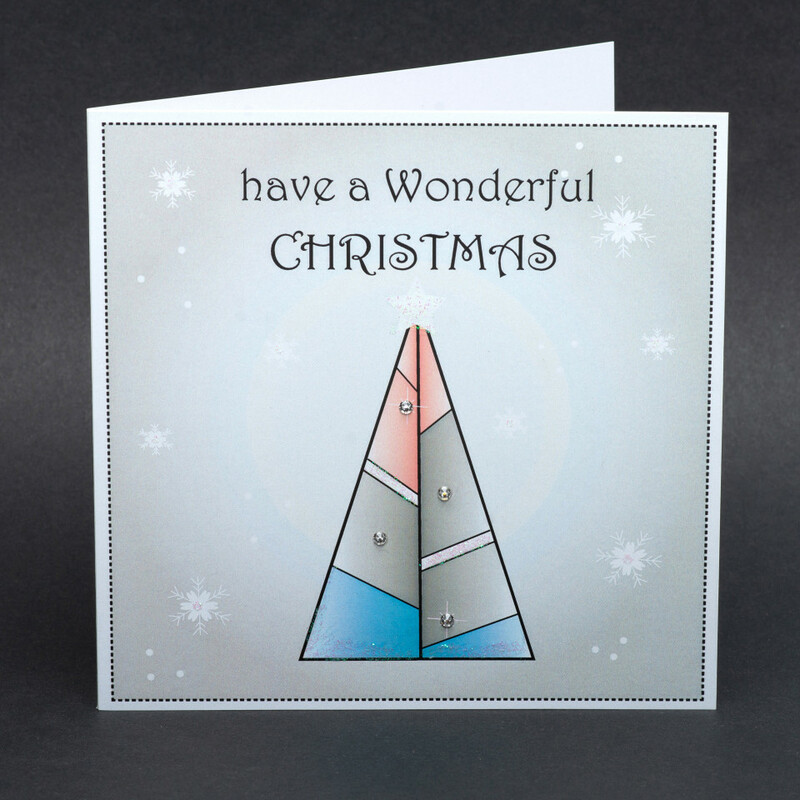 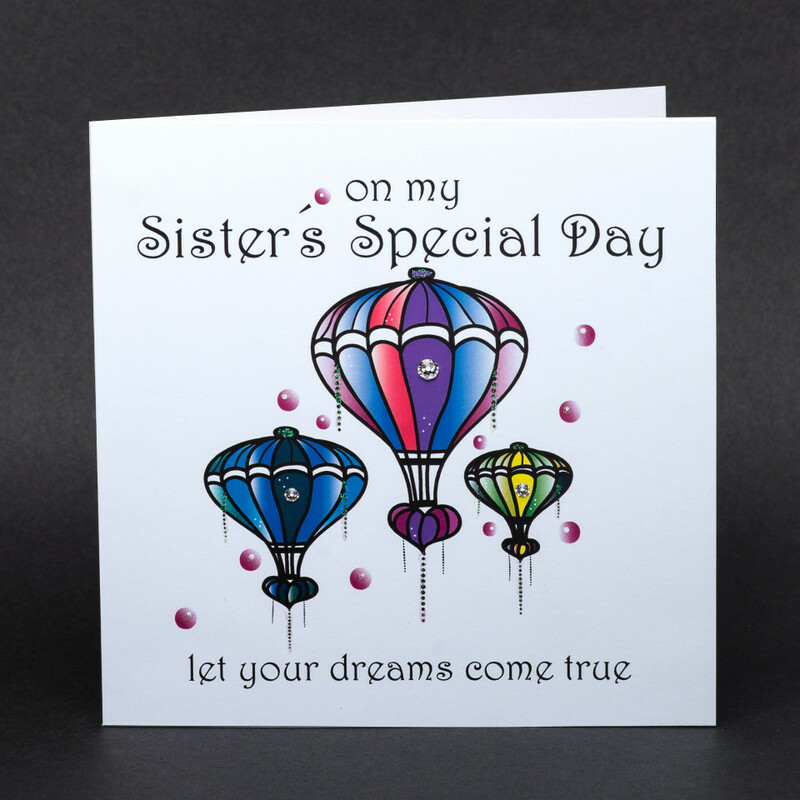 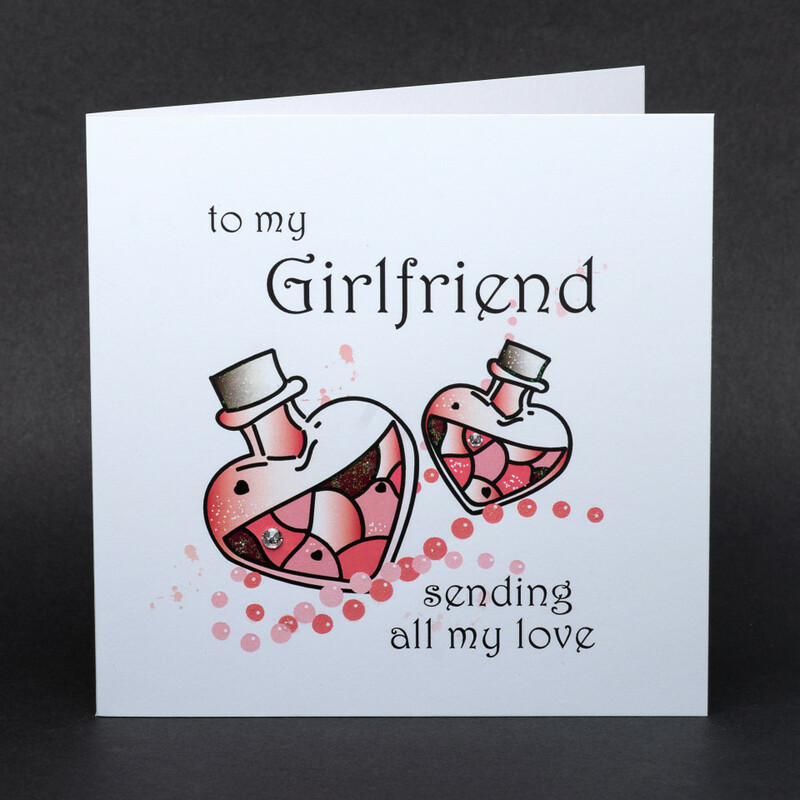 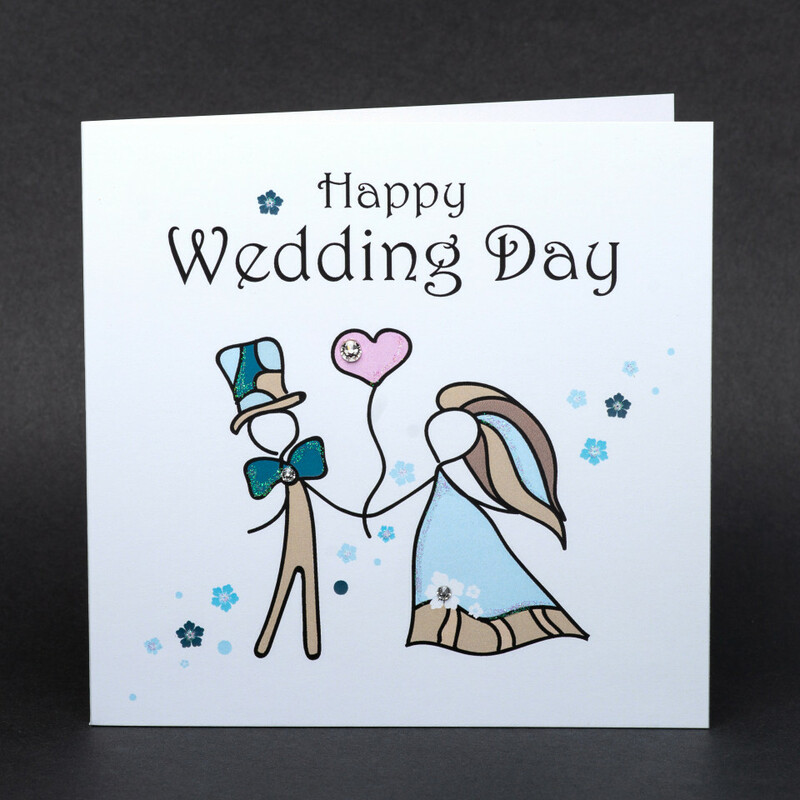 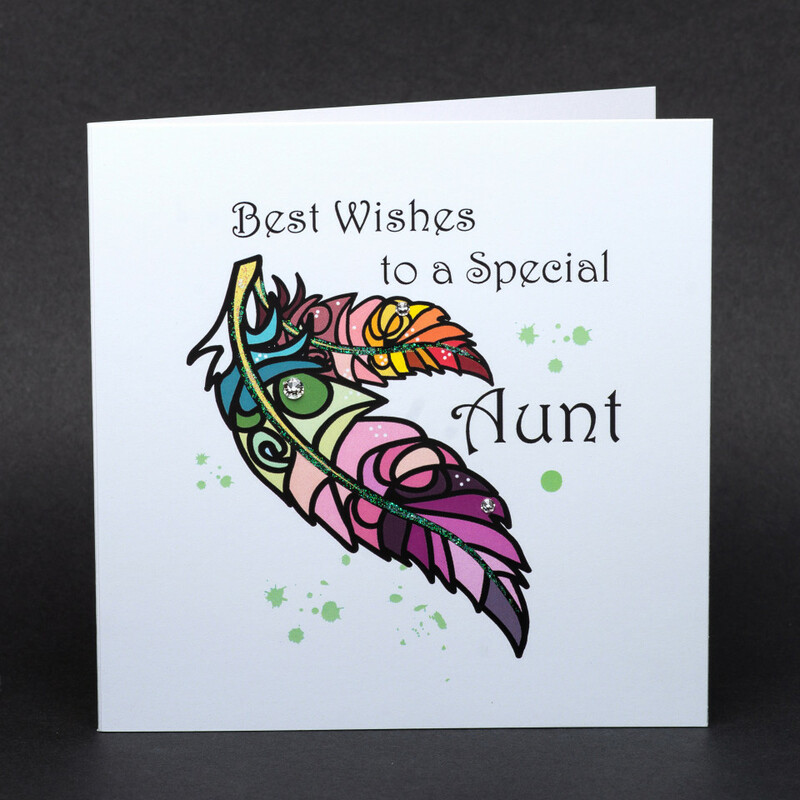 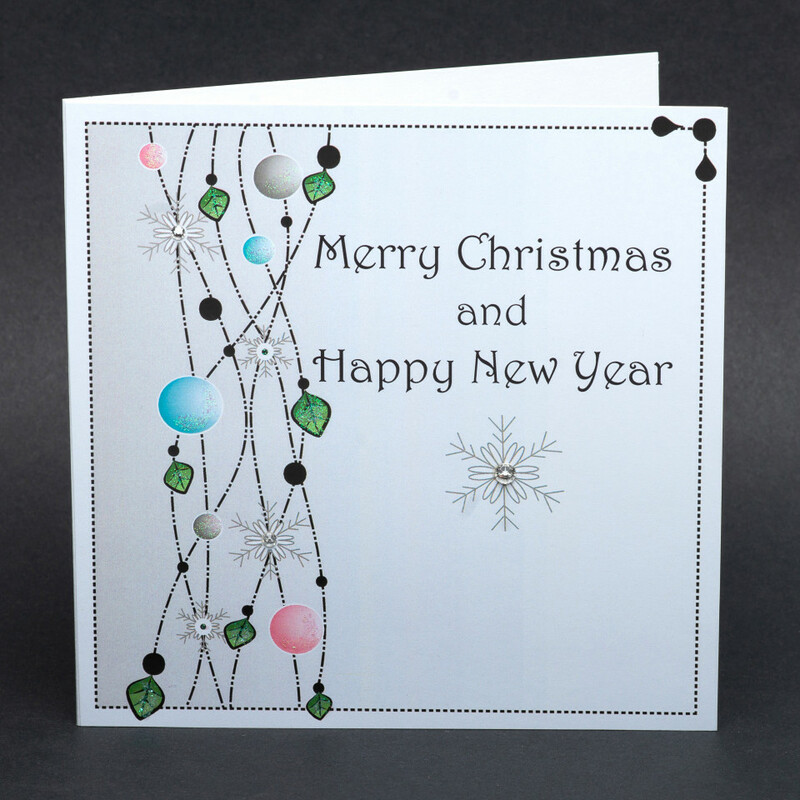 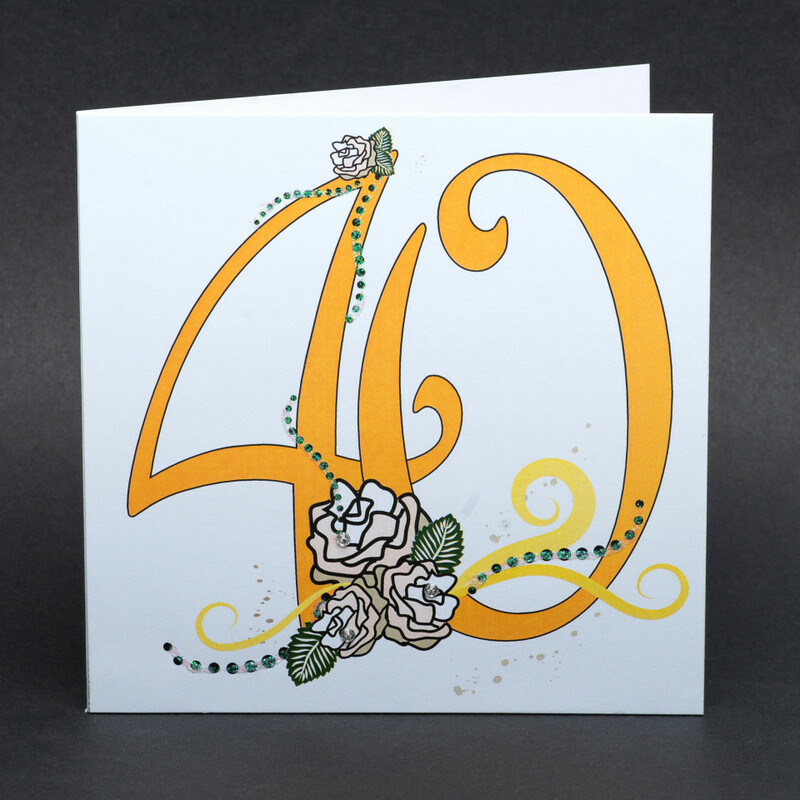 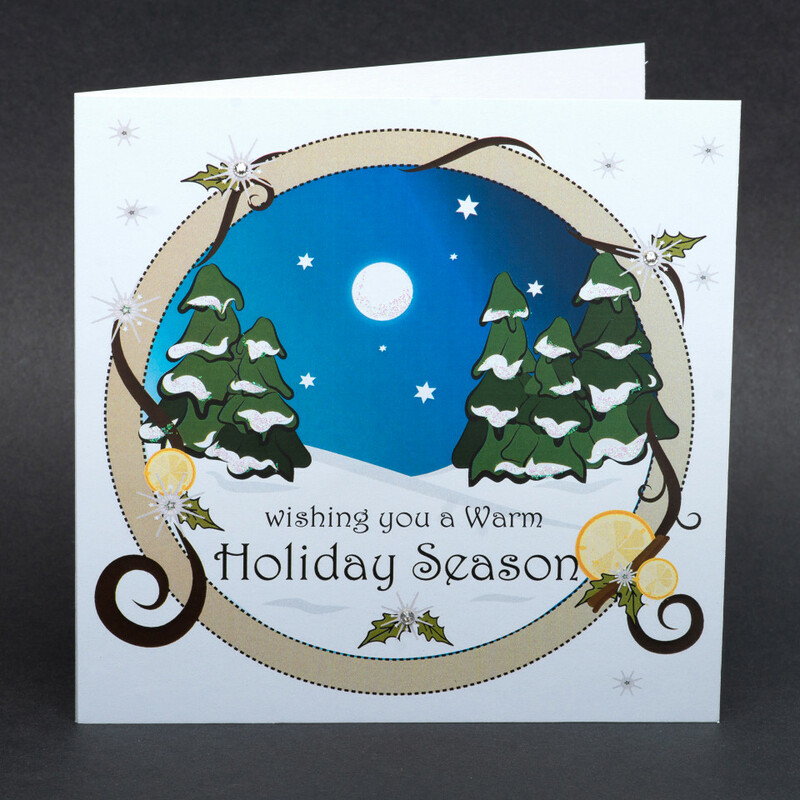 Cards are finished with stunning Swarovski stone embellishments. 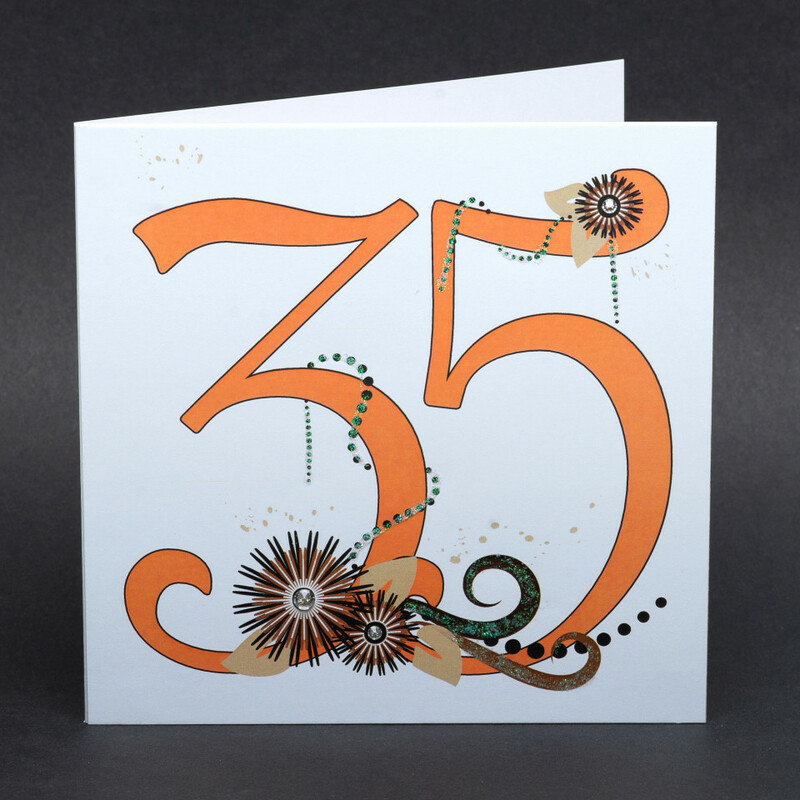 For an important life jubilee celebration fits best the greetings card with digits. 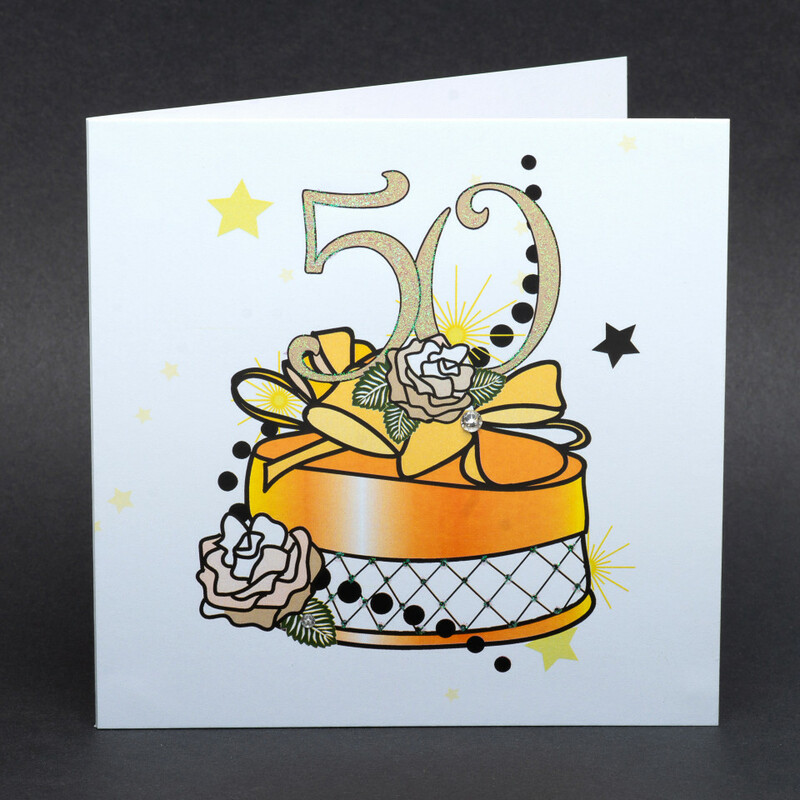 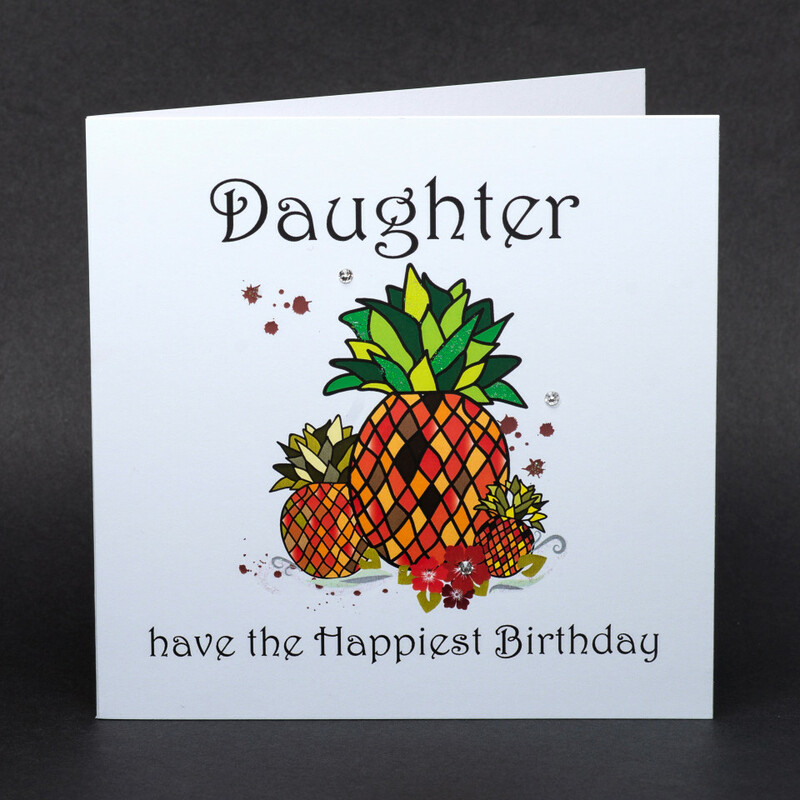 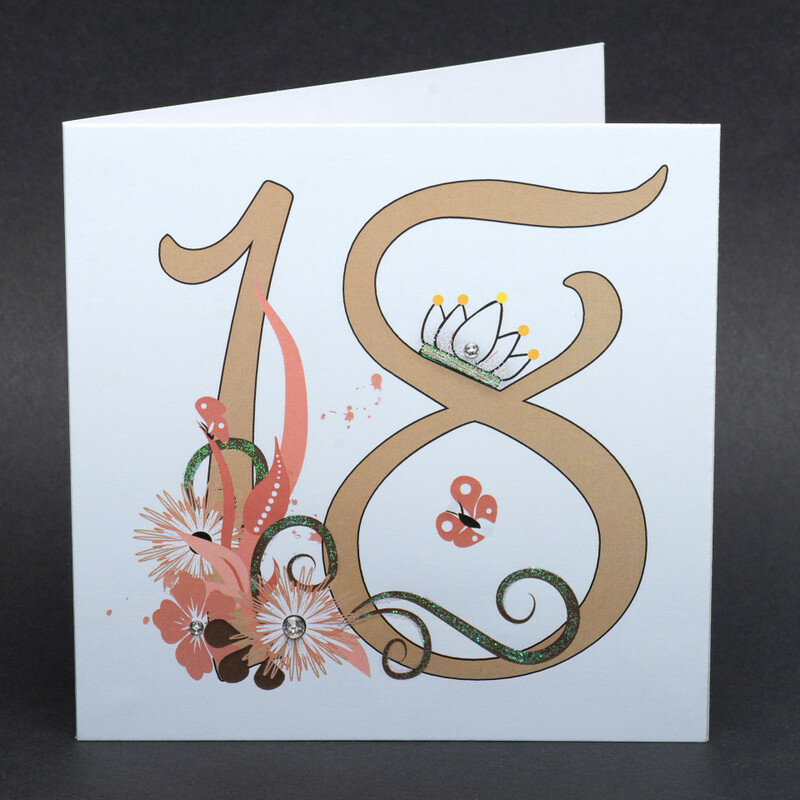 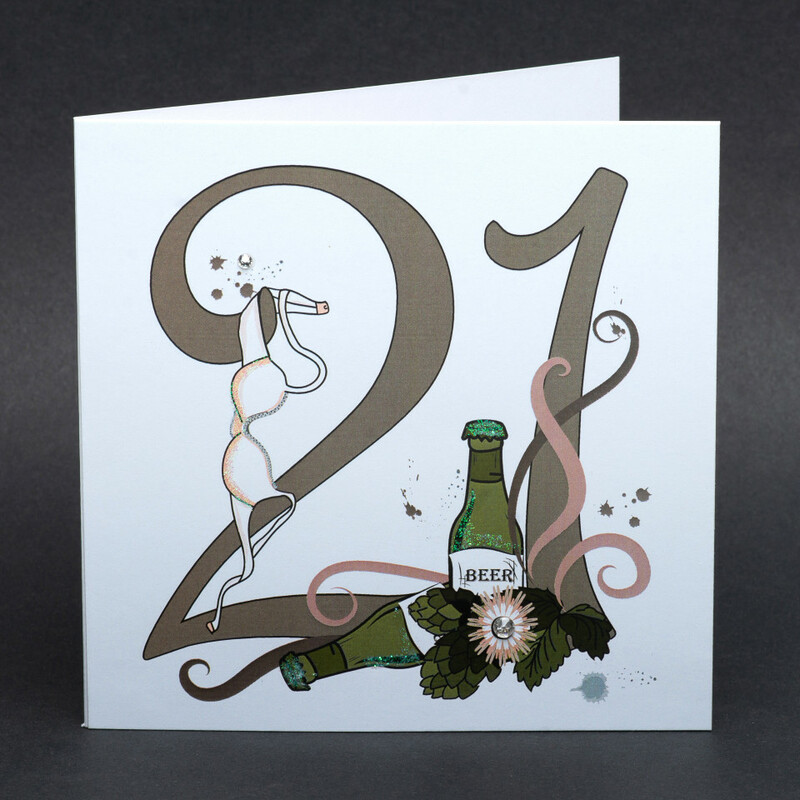 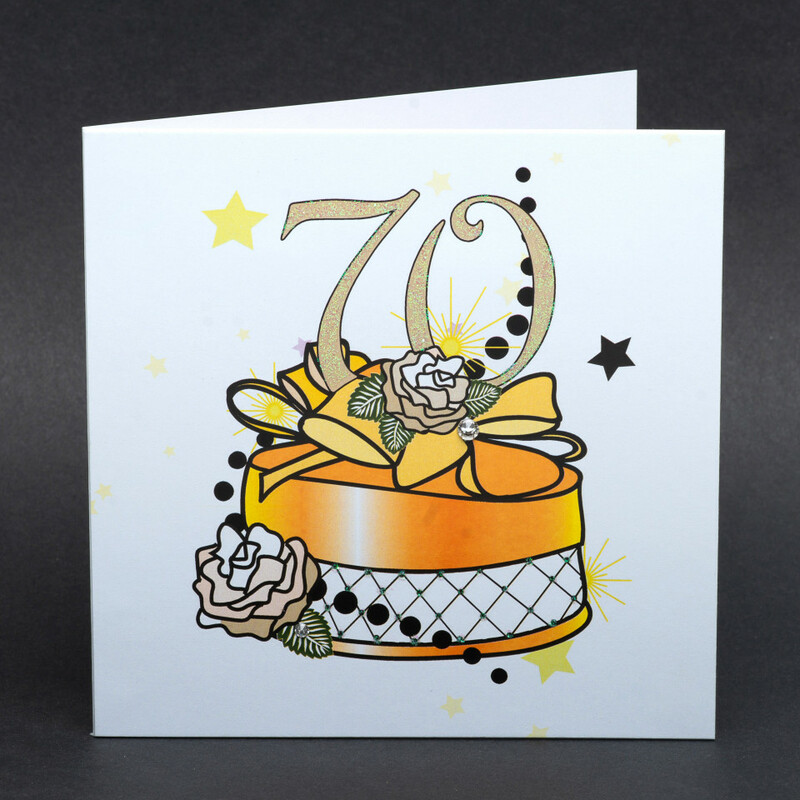 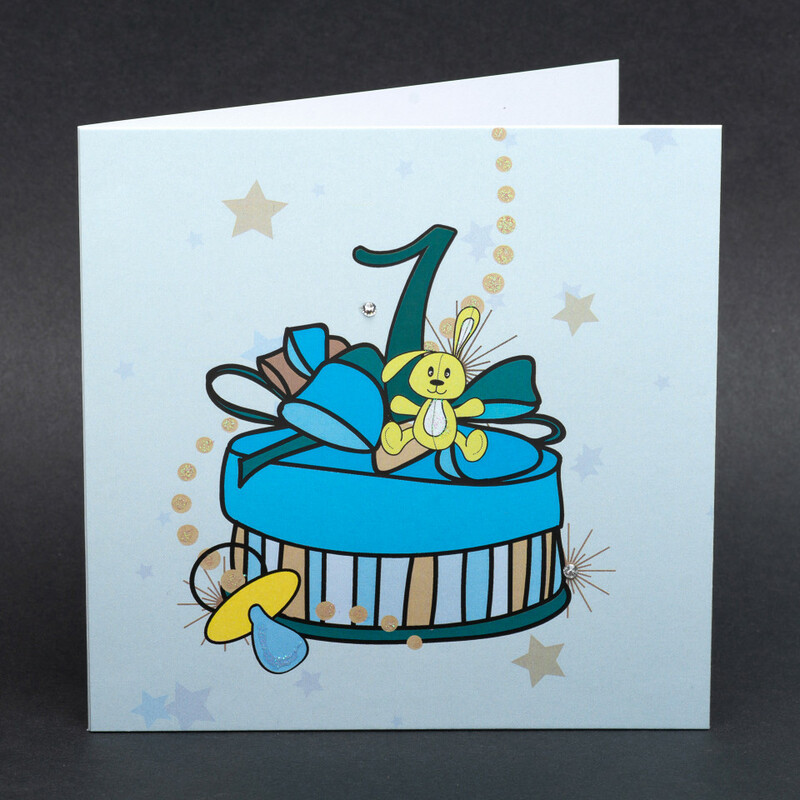 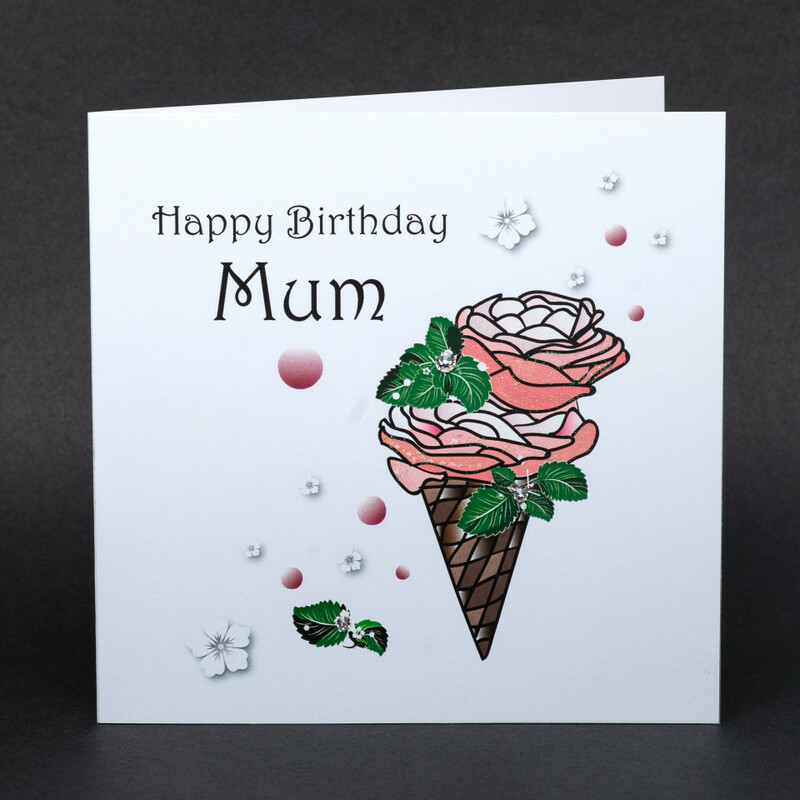 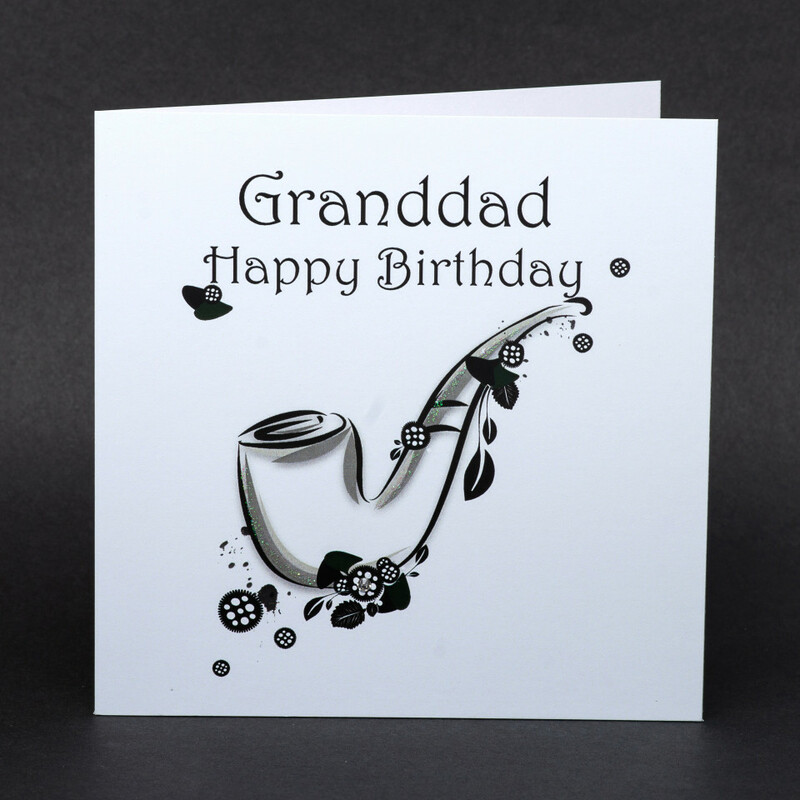 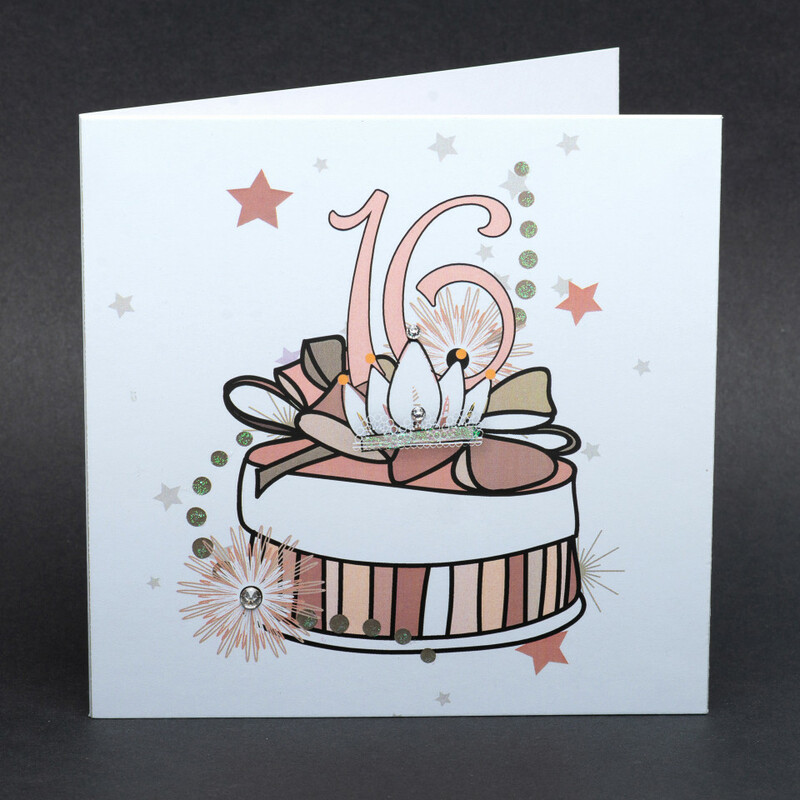 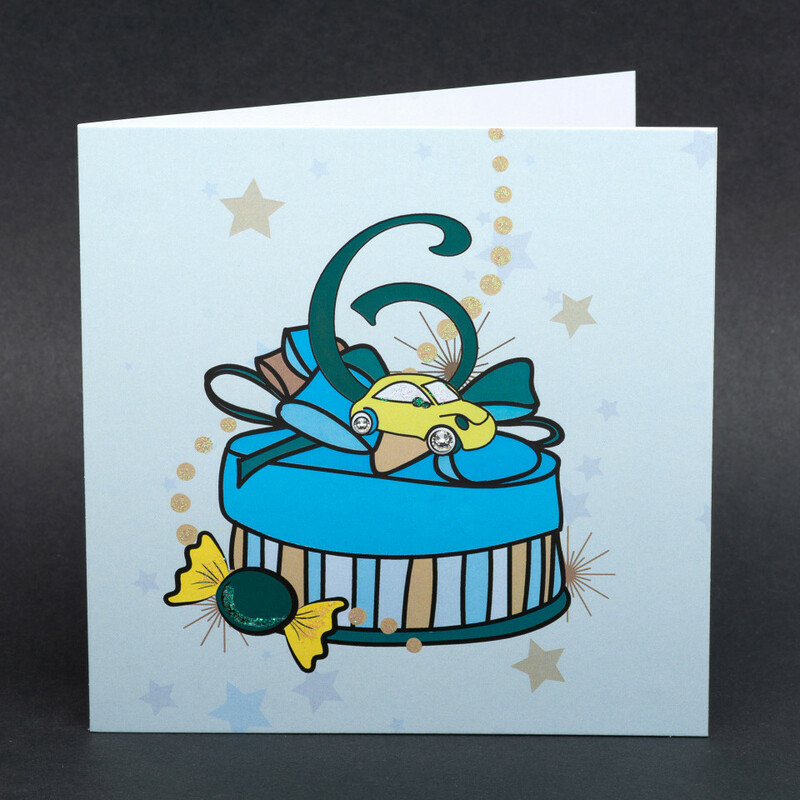 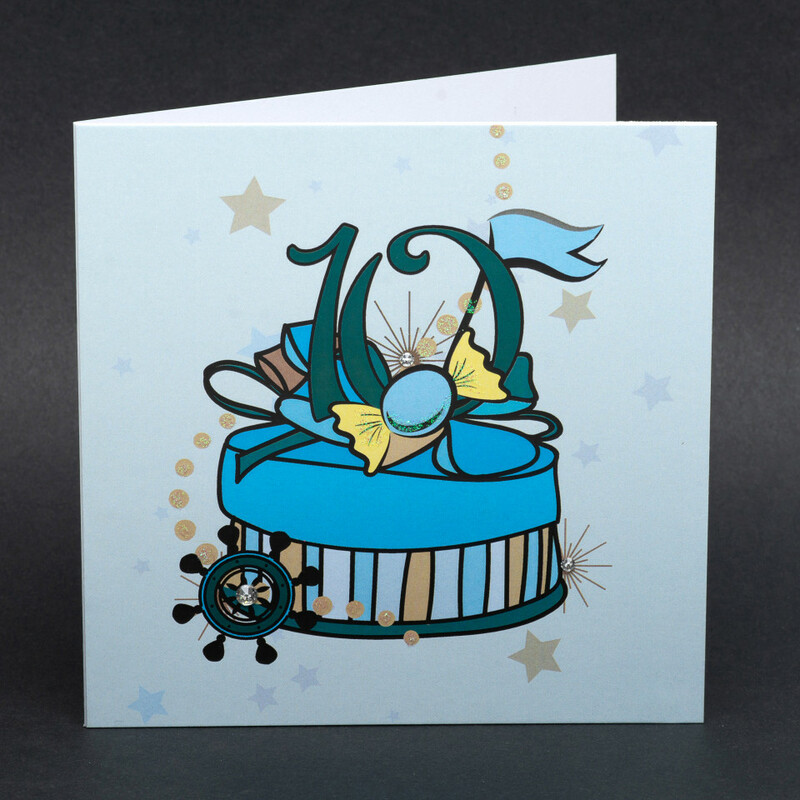 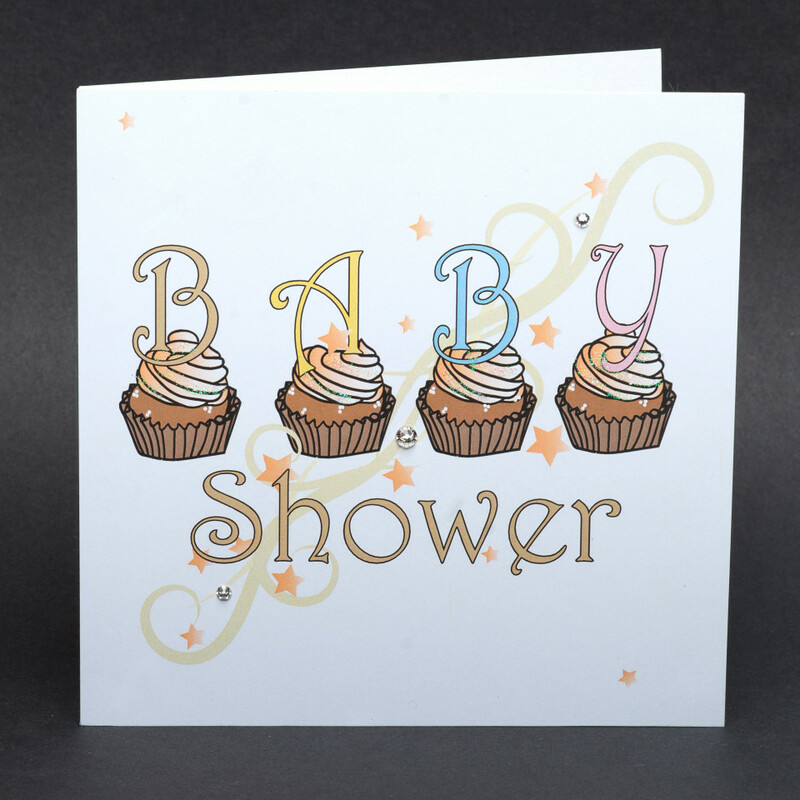 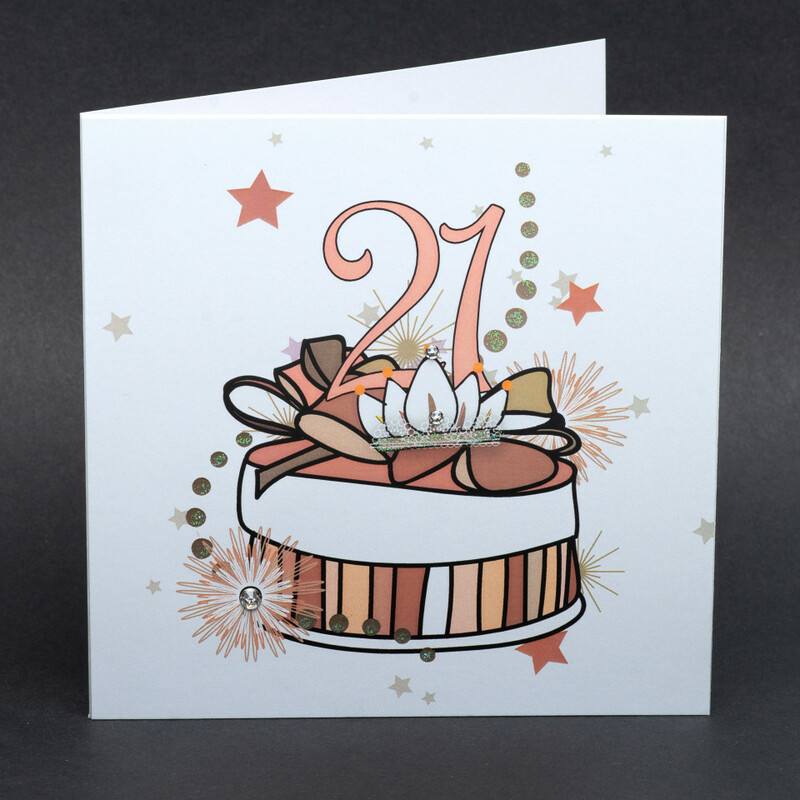 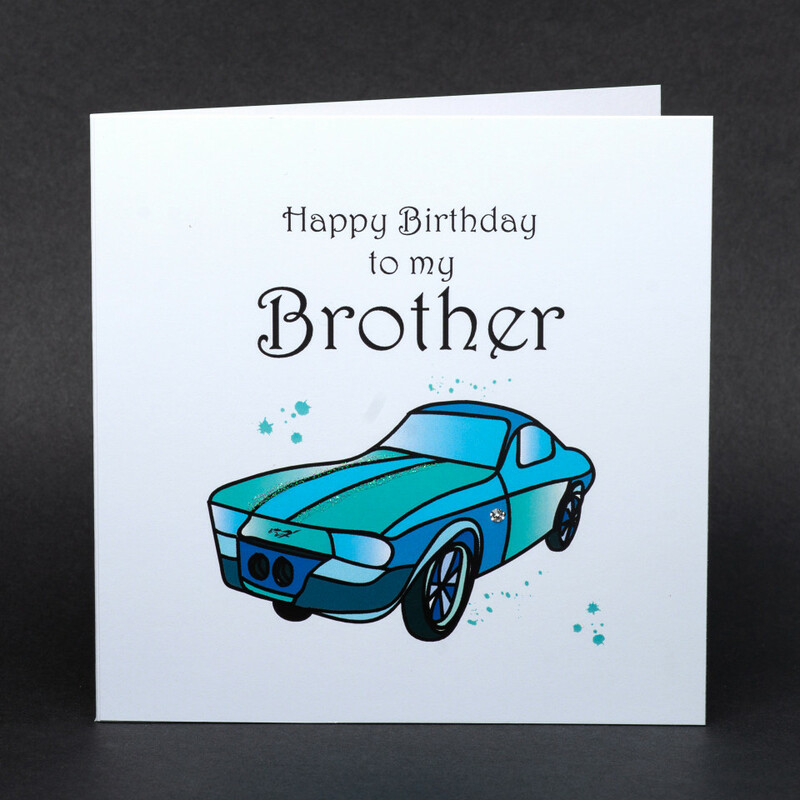 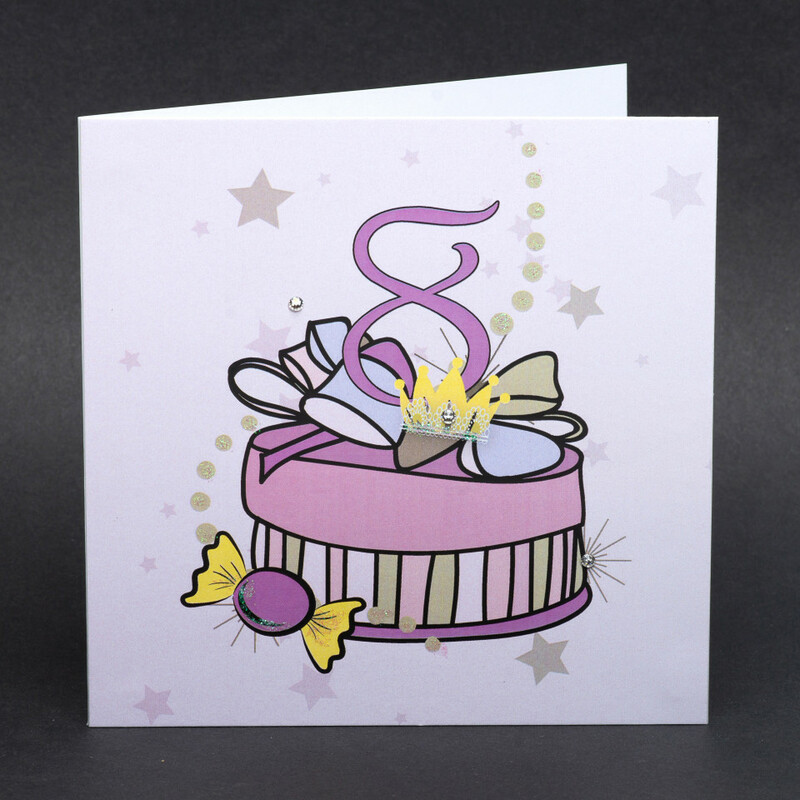 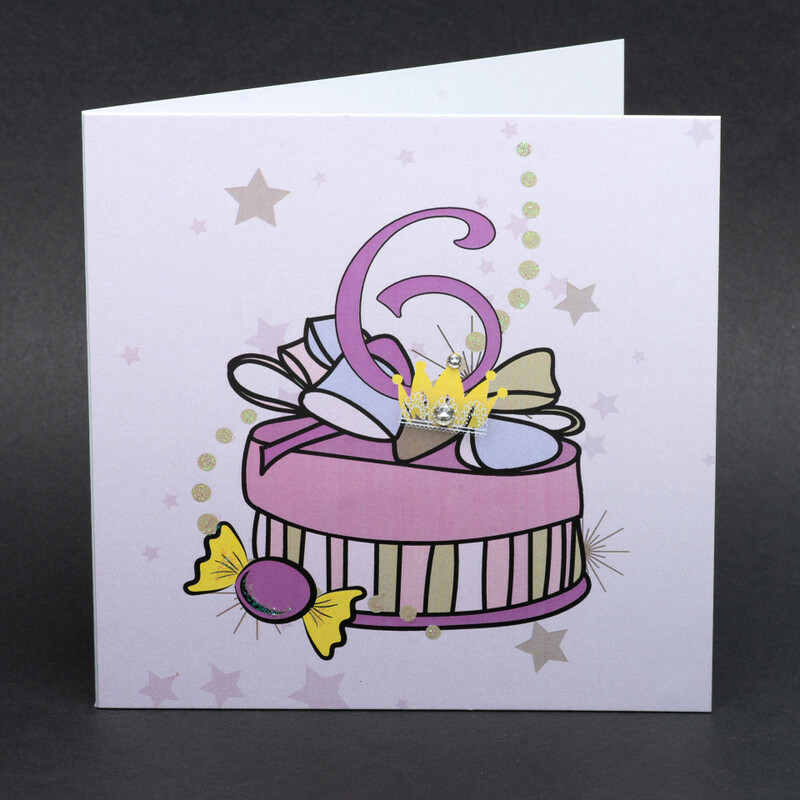 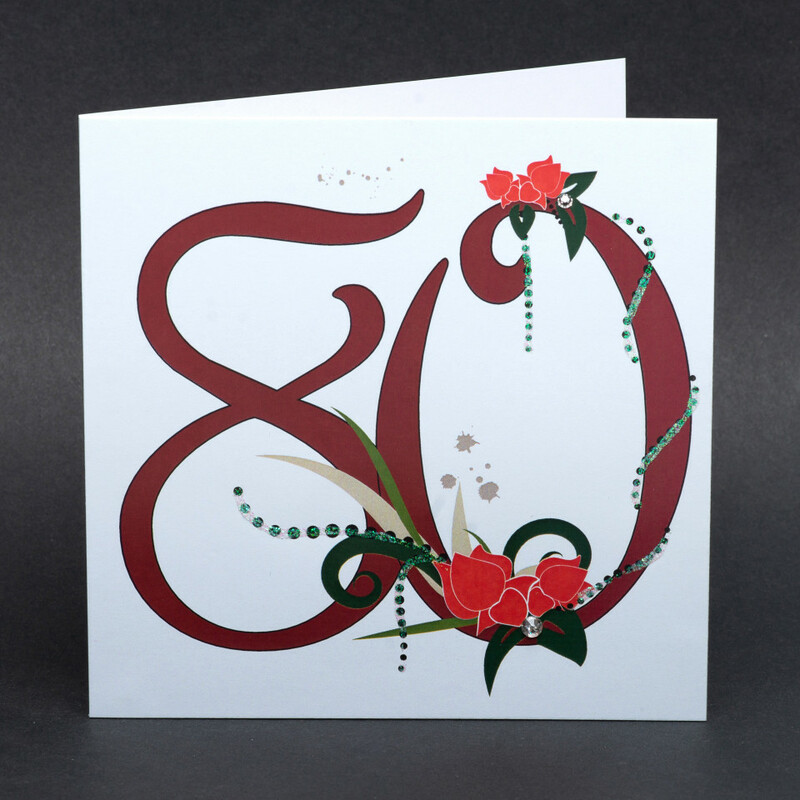 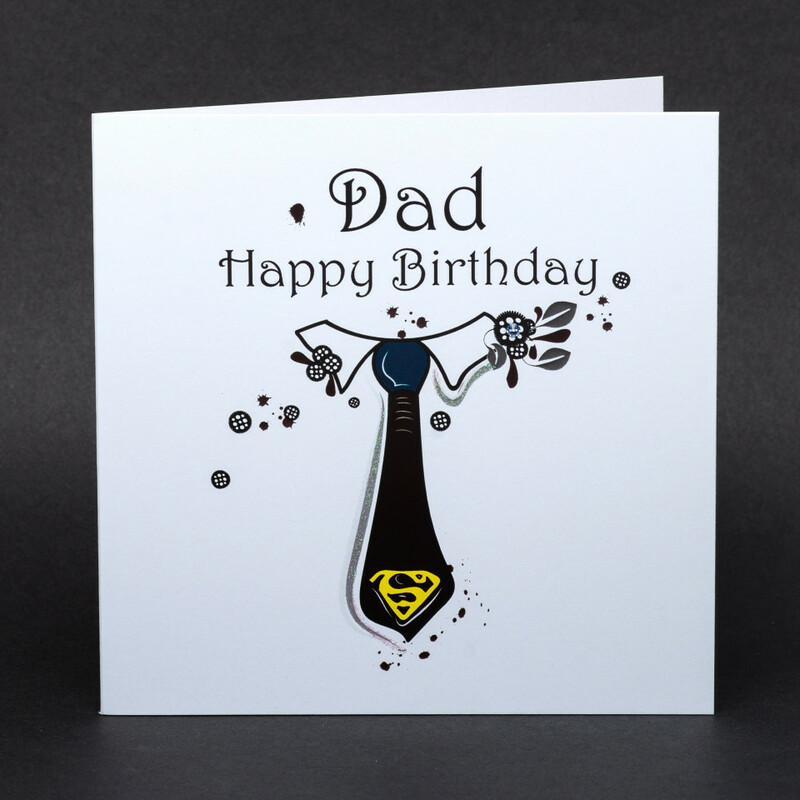 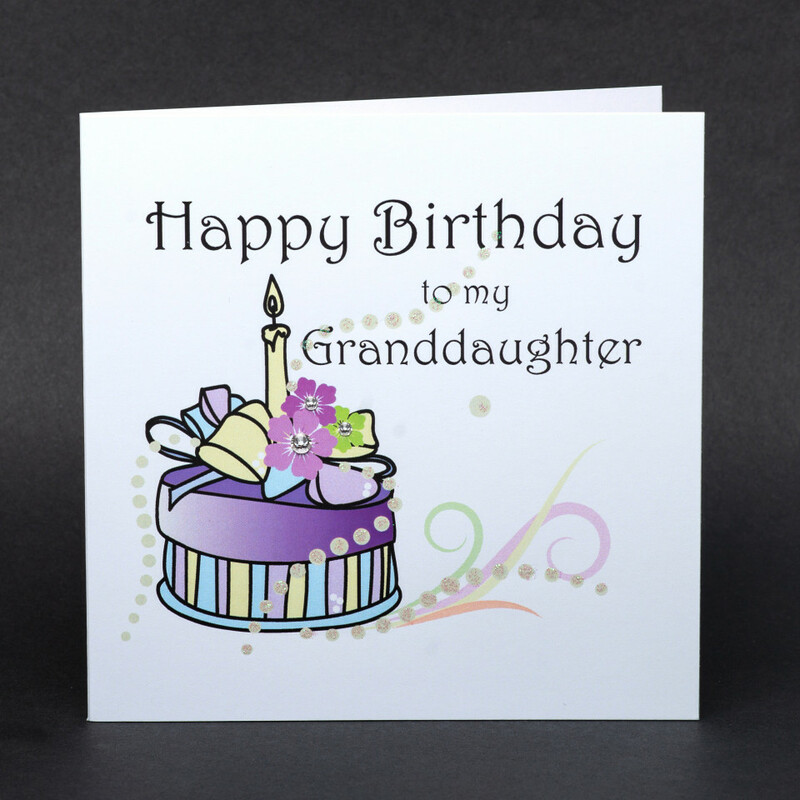 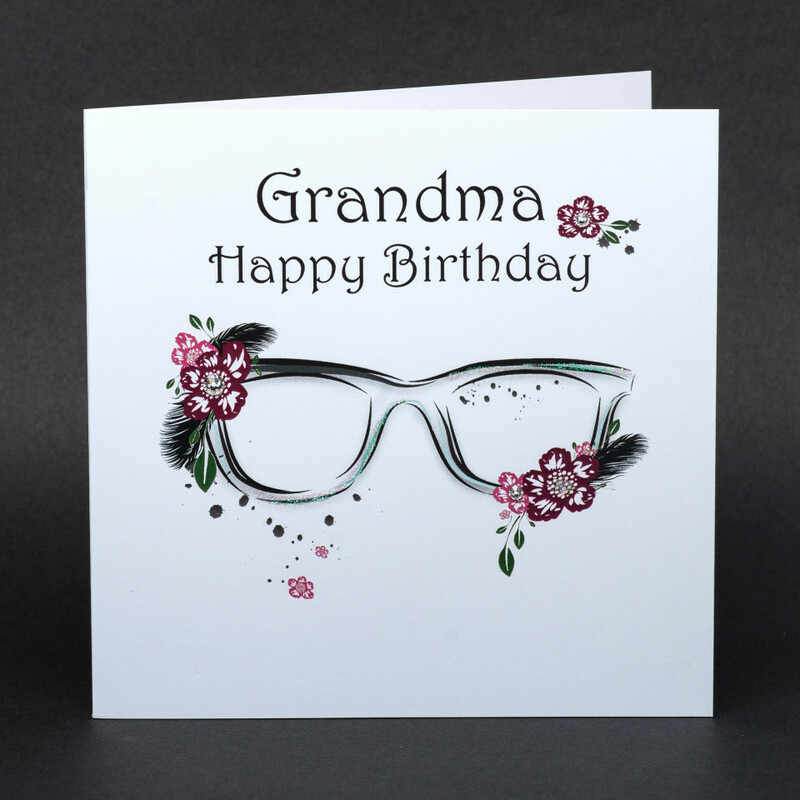 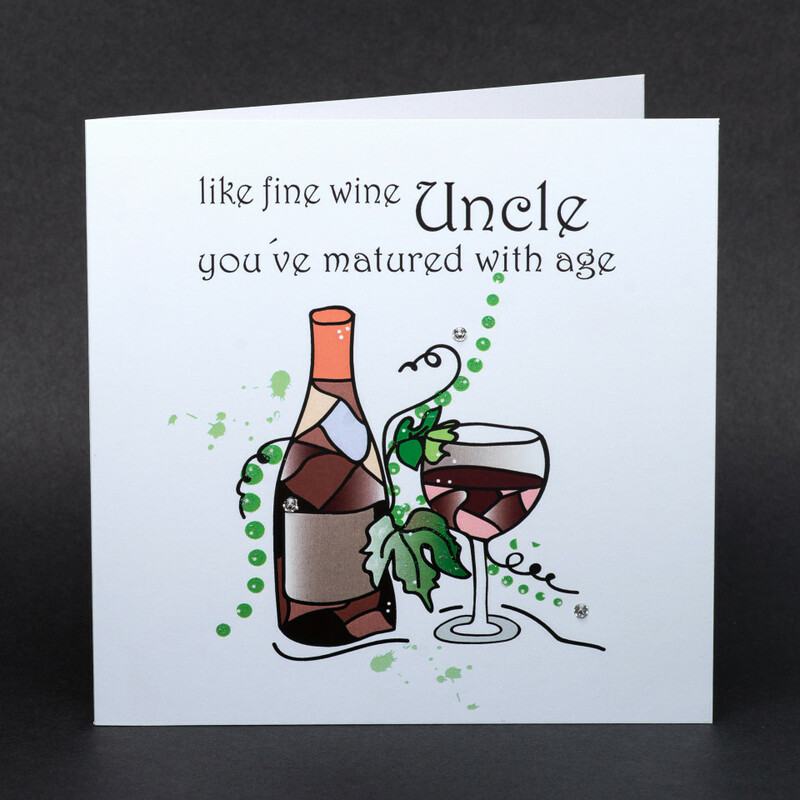 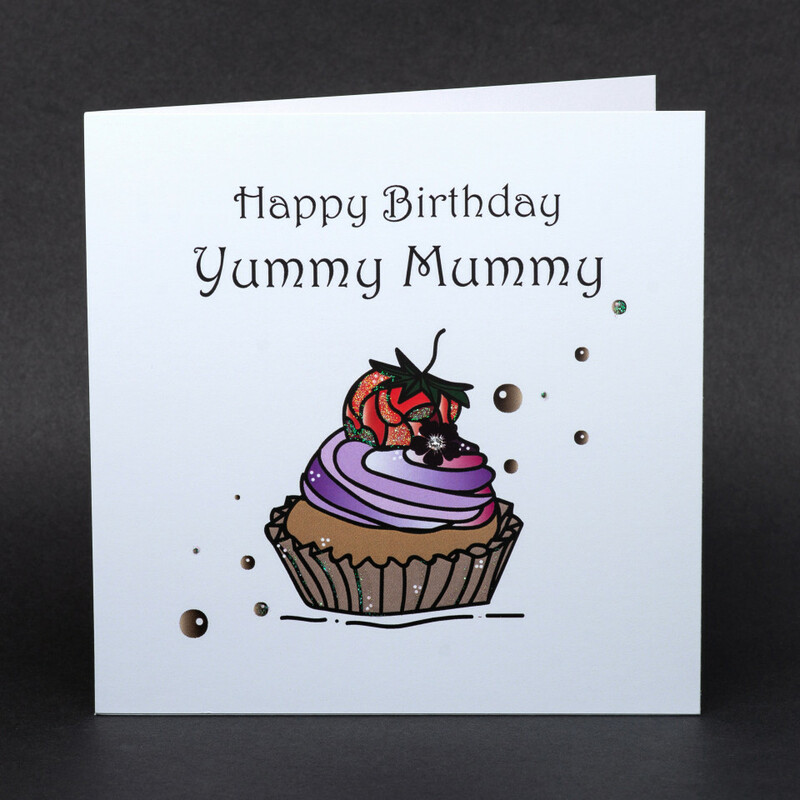 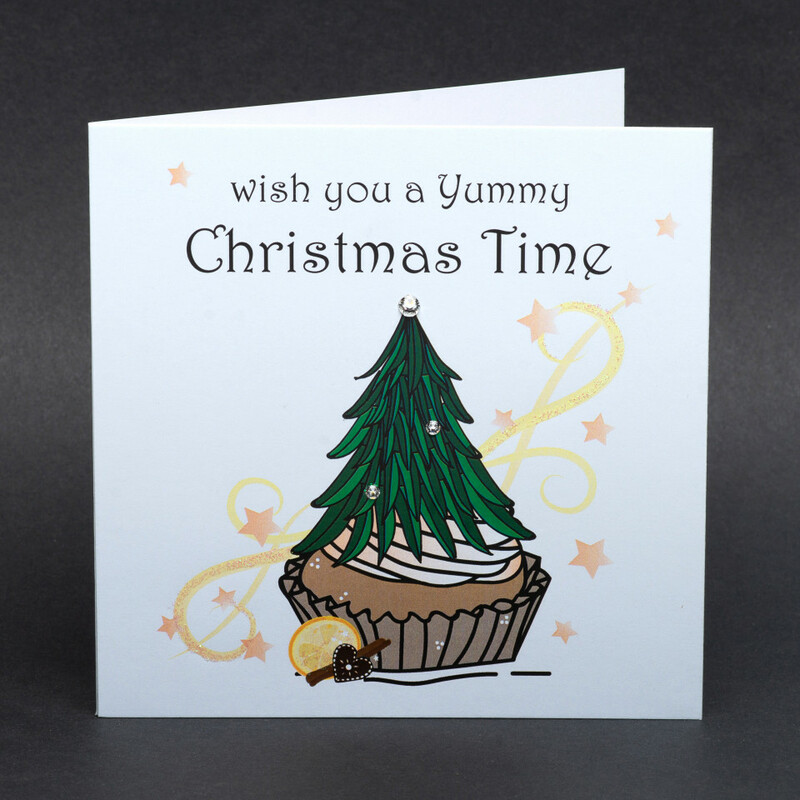 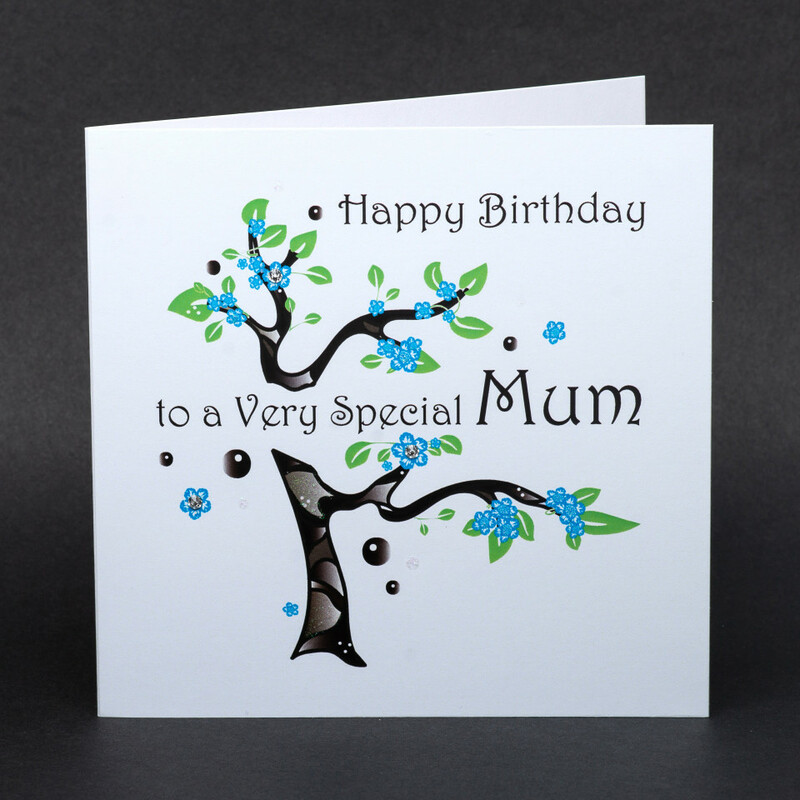 These cards celebrate the mosaic of life with all the colours and pleasures for that age. 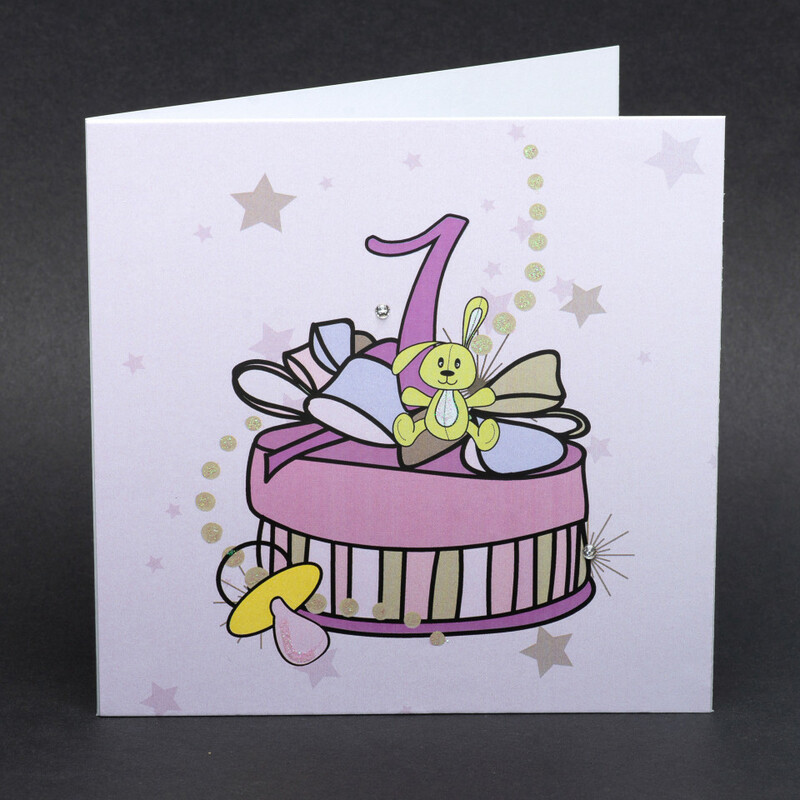 You can choose a design for boys or girls or we can prepare the tailor made design for you.